... or call us anytime! We have owned and bred some of Australia’s most awarded winning Field Spaniels. 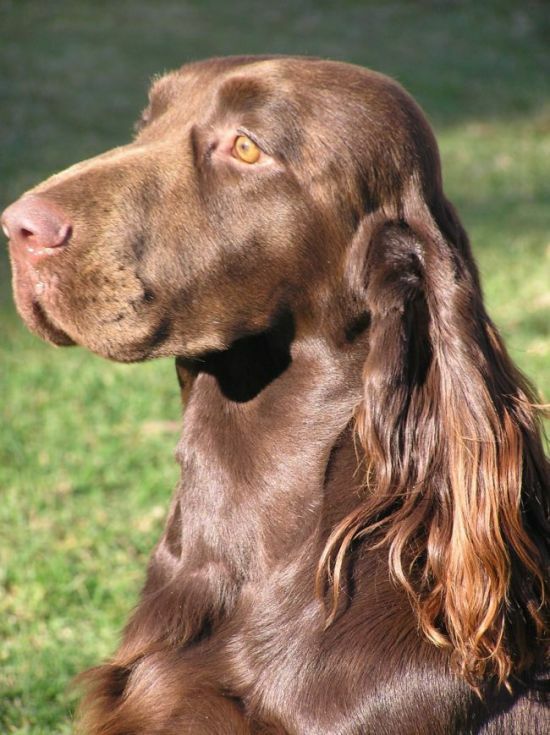 We were proud owners of the current Australian breed record holder for Championship All Breeds Best in show wins by a Field Spaniel which still stands today. Give our friendly staff a call today to discuss your dog’s next visit! We’d love to hear from you!